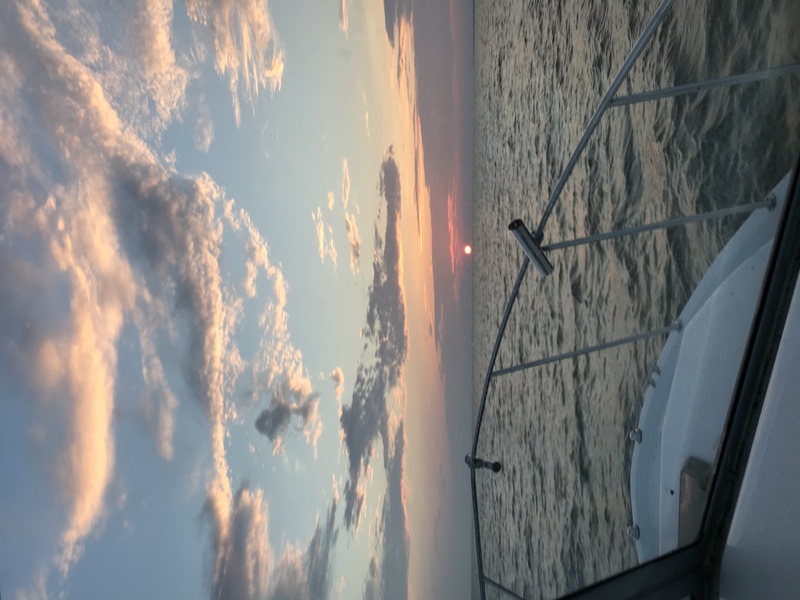 Wednesday storm delays, but it didn’t slow the fishing down. 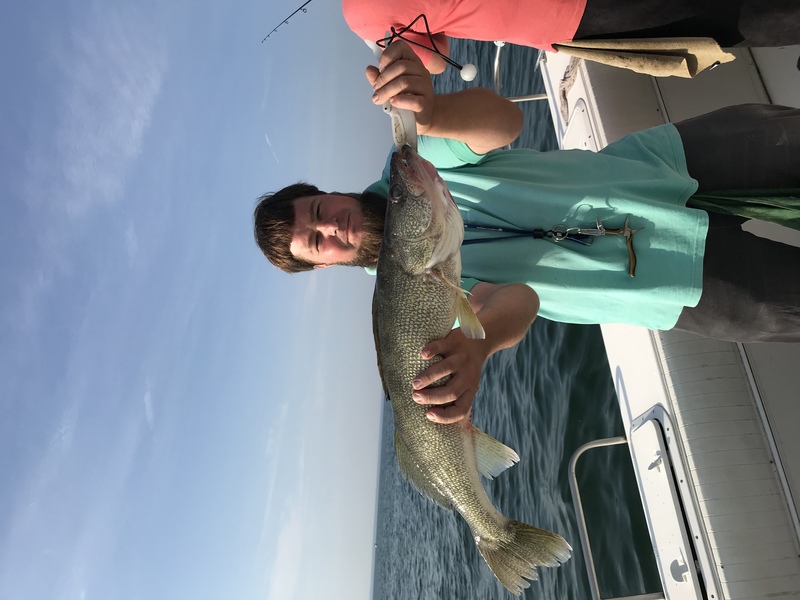 A good crew drift fishing out of Vermilion, Ohio. The walleye drift fishing continues to be unbelievable off Vermilion Ohio. 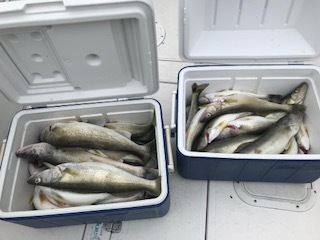 Limit catches every day this week. Friday kept boats at the dock due to strong east winds and rough lake. Back at it Saturday. 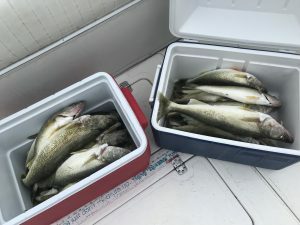 Brothers from Tennessee and Indiana met in Vermilion, Ohio for 2 days of Walleye Drift fishing. 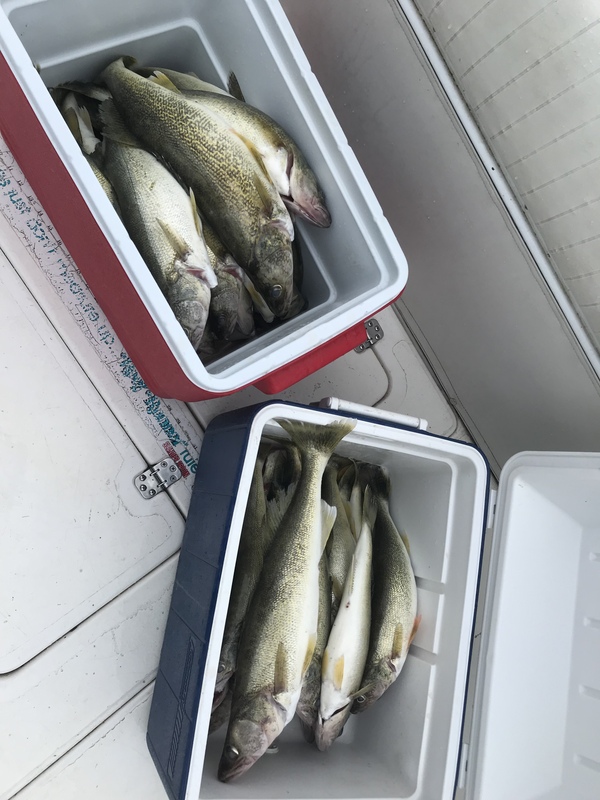 Results were good both days with limits of fish. 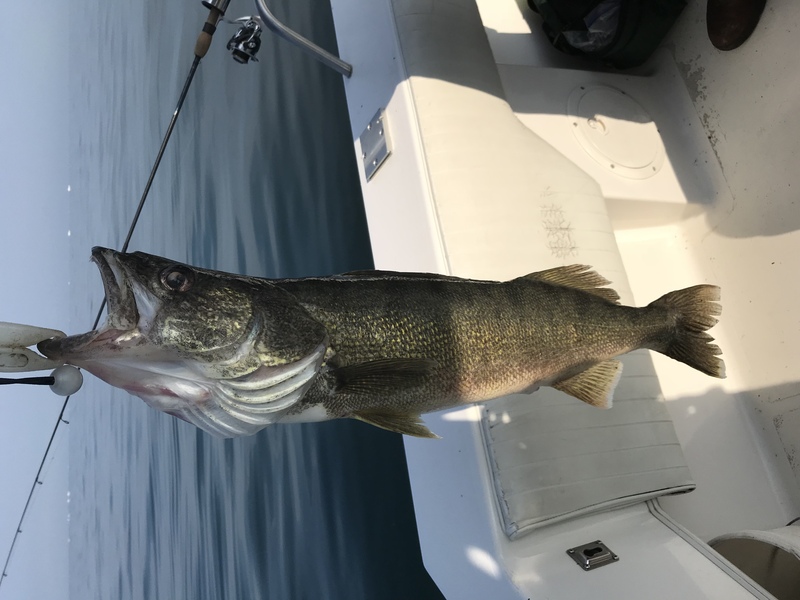 Another wonderful day walleye fishing on Lake Erie, off the Lucky Duck out of Vermilion, Ohio. A beautiful day, drift fishing, and a limit of fish before noon! Had a great group of guys which made it even more enjoyable. Was great having you guys. 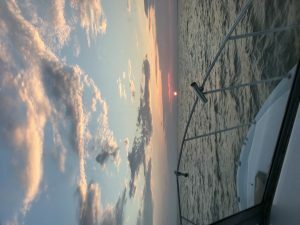 See you next year….